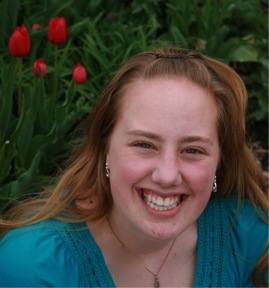 My name is Nicole Schwarz and I originally am from Andover, MN. I’m majoring in both Secondary Social Studies and History and would love to teach American History in a middle school or high school classroom some day! Although we do a lot of fun things in SEA, one of my favorites is the highway clean-up! It’s great to not only get to spend time with fellow SEA-ers, but we get to give back to our community as well!